The Minnesota Attorney General has reportedly sued Comcast in Hennepin County District Court, claiming that the company lied to customers in order to hide extra service charges. Minnesota Attorney General Lori Swanson has reportedly sued Comcast in Hennepin County District Court, filing a lawsuit on December 21 which alleges that the company has violated the state’s Prevention of Consumer Fraud Act and Uniform Deceptive Trade Practices Act. According to Ars Technica, the report alleges that Comcast told customers that “Regional Sports Network (RSN)” and “Broadcast TV” fees were mandated by the government and not Comcast itself, which is untrue. We’re fully committed to our customers in Minnesota, and it’s important to us to make sure we deliver best-in-class products and services and that our customers understand the products and services they order. We fully disclose all charges, fees, and promotional requirements—and in fact have made numerous enhancements in our communications with our customers over the past few years. The facts today simply do not support the Minnesota AG’s allegations, most of which date back several years and have already been corrected. Our preference all along has been to work collaboratively with the Minnesota AG’s Office to resolve any remaining issues the office might have. In 2015, Comcast/Xfinity deceptively enrolled a consumer in a minimum-term agreement Cable Television Package that she did not want, and then charged her an early termination fee when she cancelled the unrequested package. In 2015, a consumer called Comcast/Xfinity to have her Internet service restored and was told a technician would be sent out to resolve the issue. Without informing the consumer, Comcast/Xfinity then added a charge for a service protection plan to her account and began charging her $4.99 each month for this unauthorized service. Comcast/Xfinity fraudulently added and began charging a consumer (who was receiving Comcast/Xfinity’s cable and Internet services) for telephone service in 2014, even though the consumer had explicitly declined Comcast/Xfinity’s offer for such telephone service. Once Comcast/Xfinity finally agreed to remove this unauthorized service, it still charged the consumer a $130 early termination fee and one month of telephone service. In 2016, a consumer called Comcast/Xfinity to inquire about its Cable Television Packages but ultimately stated she needed more time to think over her options and did not agree to enroll in any Comcast/Xfinity service. 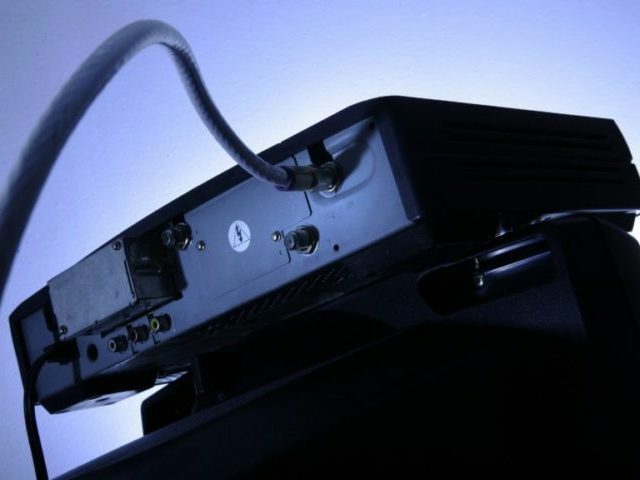 Nevertheless, Comcast/Xfinity enrolled her in a Cable Television Package and shipped her equipment (that she never ordered) in the mail and began sending her monthly bills, as well as threatened to refer her account to a collections agency due to nonpayment. Comcast/Xfinity fraudulently began charging a consumer a monthly fee for a modem in 2016. The consumer never authorized this charge and had explicitly informed Comcast/Xfinity that he did not want or need a modem from the company because he already had his own. In 2015, a consumer noticed that Comcast/Xfinity had been charging him $4.99 a month for its service protection plan, even though the consumer had never requested the plan and never consented to this monthly charge. Breitbart News will be following this lawsuit closely and will keep readers updated.